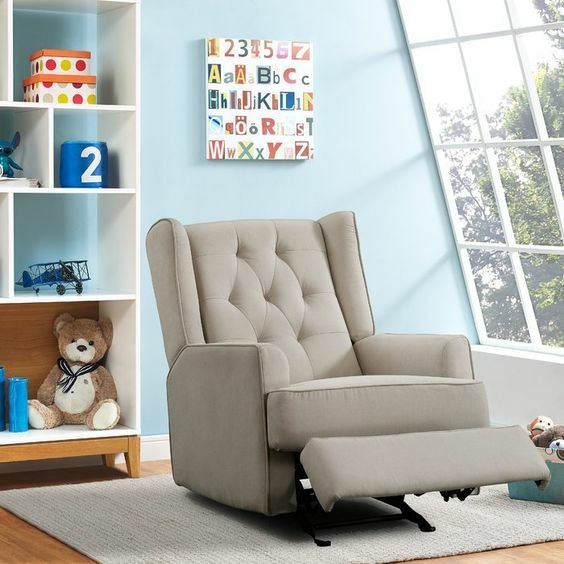 If you’ve been scouting around for furniture, then the term zero gravity chair is something that you might have heard being thrown around at some point. 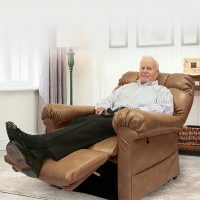 To put it into layman terms, the best zero gravity chairs are those that position your body to simulate weightlessness, by relieving your entire body from having to support your weight. This is meant to help you relax more, release stress, and help you feel energized. 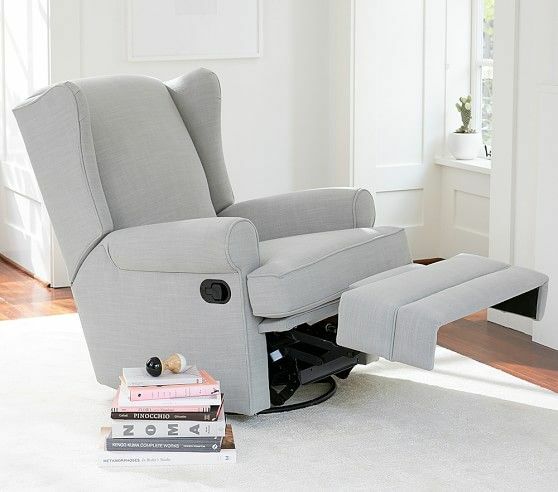 They are best described as a type of recliner, but they have a lot more function than a traditional recliner would. One of the main reasons for getting a zero gravity chair is to promote personal health, but it does help to know how they work, so you know what to look for if you are in the market for one. To simulate the feeling of weightlessness, the chairs elevate your legs to the same height as your heart. With this position, the pressure that gravity exerts on your body is minimized. This gives your body a chance to relax from all the stress that is usually built up otherwise. There are two major types of zero gravity chairs, depending on where they are intended to be used. NASA initially invented the zero gravity position. This was a position that was used in spacecraft to minimize the large pull of gravity when astronauts left the Earth. This posture is also known as the neutral body posture. It was named the zero gravity posture since NASA observed that this was the default state that the body takes when in zero gravity. As the name suggests, these are chairs that are intended to be used outdoors, in patios and backyards. Typically, these are bare bones chairs that resemble stationary hammocks. They do not have much by way of cushions or appearances, but they are useful for relaxing on the weekend in the garden. These chairs are a lot more feature packed than outdoor chairs. They come in a variety of feature sets, colors, fabrics, and constructions. They often resemble recliners but have more function than traditional recliners do. What Are The Health Benefits Of Zero Gravity Chairs? As you might expect, there are quite a few health benefits that come with the zero gravity position and using zero gravity chairs in general. Here are some of them. In this position, gravity doesn’t act in its usual downward position on your spine. This means that without the constant pressure that it would otherwise face, the spine is free to relax. This relaxed position enables the spine and the bones there to come back to their natural position. As a result, it reduces stress and any pressure buildup on the spine. Moreover, it helps with reducing lower back pain, promotes healing when you have back injuries, and prevents further injury over time. 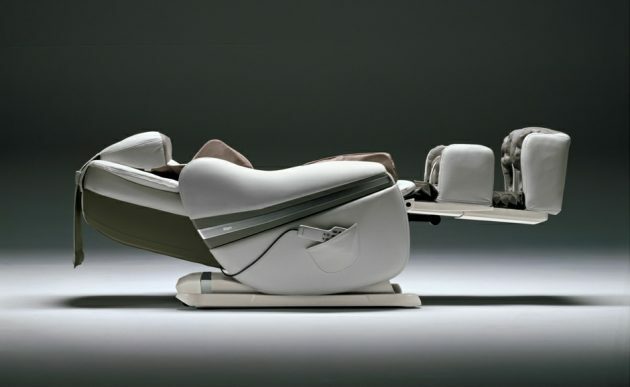 Along with the spine, zero gravity chairs also promote health around the neck region. This is because these chairs alleviate any pressure from gravity while you’re sitting or standing. Your neck doesn’t have to carry the weight of your head while on the chair. Furthermore, it’s also in a position where the pressure that would be built up from constant stress from gravity gets a chance to release itself. This can help release any pressure or pain that is built up in the neck and upper back region. This one is a bit obscure, but it is a significant benefit nonetheless. When you are sitting in a resting position on a zero gravity chair, the pressure from the weight of your lungs is absent on your diaphragm muscle. Because of this reduced pressure, the diaphragm is free to allow the lungs to expand fully. The more your lungs expand, the more space they have to inhale more oxygen. The additional oxygen that flows through the lungs is eventually circulated into your body, improving the level of oxygen that your muscles receive, and overall improving lung function. In addition to improving lung function and enhancing the oxygenation of your blood, zero gravity chairs also help in heart function as well. Because of the horizontal resting position, the heart is freer to pump blood evenly throughout the body without having to fight against the force of gravity pulling it to the legs. The improved circulation helps to oxygenate all parts of the body equally. Because of the above benefits, there is a direct improvement in your mood and how you are feeling. By allowing your internal organs and muscles to enter a relaxed state, your mind lets itself wind down, which is essential after a long day at the office. If you find yourself continually stressed from daily work, then a zero gravity chair can be great for you. Another benefit of zero gravity chairs is that if your legs are injured, or just had a long day at the office, these chairs remove blood pooled from your legs, enhance circulation, and ultimately accelerate the healing process. If you have recently been injured or need something to release the pain from your legs after a long day, then it makes sense to invest in a zero gravity chair. If you are thinking about buying a zero gravity chair now, then there are some things that you need to understand and look for before you buy one. Some of these include the basics of finding out what it is made of, to getting the perfect fit for your requirements. Depending on your particular build, some chairs will feel more secure to you than others. And it is essential to find a chair that feels stable to you. Since this is a resting position, you do not want to buy a chair that may be cheap, but does not offer the necessary resting position and leaves you lying awkwardly. The best way to do this is to shop around, sit in a few chairs, and see which chair feels the most stable to you. Even if something is a bit more expensive than your budget initially allows, if it does feel more stable, then you should probably give it some serious consideration. This is another thing to note. Zero gravity chairs can be rather expensive, ranging from a few hundred dollars to a few thousand dollars. That is why you want something that is built to last. Basic zero gravity chairs meant to be used outside will usually consist of metal construction, while those that are intended to be used indoors are made of wood and cushioning. Inquire with the store about the type of construction used, and see if it is worth the price that they are asking. If you find something does not feel quite right, then it is probably best to skip it, even if it does come at a tempting price. For indoor chairs, you will want to find something that has a hardwood frame over something with engineered wood. Hardwood is a single piece of wood, while engineered wood is mainly just recycled sawdust and glue compressed together to form a piece of wood. For prolonged use over many years, you will find that hardwood will stand up to punishment a lot better than engineered wood will. If you are buying an indoor zero gravity chair, then this is a big yes. Cushions will help with the state of relaxation you are in and prevent any hard surfaces from pressing upon your body, which can potentially impede blood circulation. If you are choosing one for outdoors, it does not make sense to buy something with cushions, since they will get damaged over time because of the exposure to the elements. When choosing cushions, find something that is to your particular preference. Some people prefer soft cushions, while others prefer cushions on the firmer side. This is entirely up to your personal preference, but it does make sense to make sure that they are not too hard since that will impede with the intention of trying to enhance blood flow and relaxing muscles. 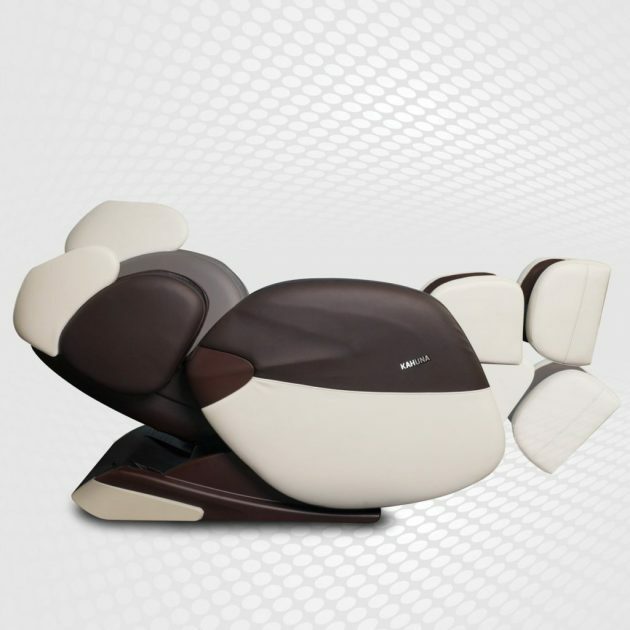 Anyone who has a massage zero gravity chair will tell you that it is well worth the money. Chairs that have these features tend to be relatively expensive, but the upside is that they tend to be a lot more useful than regular zero gravity chairs that do not have these functions. Through their massaging functions, these zero gravity chairs ensure that the stress that is built up over time in your muscles are massaged out. If you want to take this a step further, and have the money to spare, there are massage chairs that have heating functions built-in, providing an enhanced massage experience in your zero gravity chair. Now that you know what you are looking for, here are some tips for choosing a good zero gravity chair. Ideally, you want to do this first, so you know what you can afford. That helps you narrow down the choices before you even start hunting. 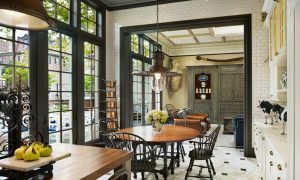 It’s best not to go too cheap or too expensive, since cheap chairs usually do not have the functions and features that you would want, and buying something that is too expensive can be quite the drain on your wallet. Once you figure out your budget, remember to stick to it. There will be some expensive options out there that can be quite enticing. 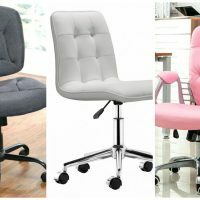 If you’re planning on buying online, it makes sense to try out a few chairs at physical stores if you have the time, since that lets you get a feel for the product before you actually buy it. Look at local furniture shops, see what they have on offer, and try them all out individually. This lets you figure out which functions you need, and which ones you can do without. 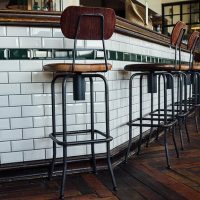 With this information on hand, you can start selecting chairs that fit your budget and your feature requirements. 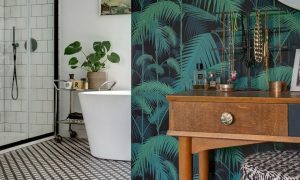 Even with all of the features ticked off, you will still want something that fits into the decor of your home. 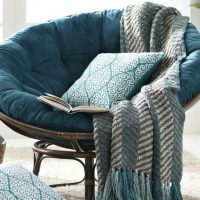 If you have a chair that you particularly like, but does not come in the color or fabric that you want, check online to see if you can find the product in the fabric and color of your choice. If they do, make sure to find out if there are any additional charges. 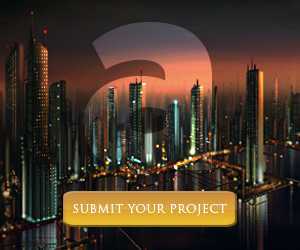 If there are, this is something that you will want to accommodate into your budget. Remember, a good chair strikes a balance between function and form. 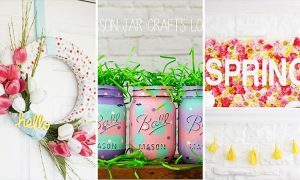 Once you have compiled a list of the products that you find appealing, you can compare them against each other to see which ones suit your requirements and budget the most. 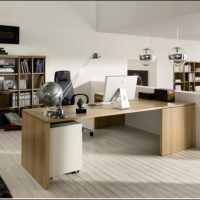 This will help you find a chair that is actually worth your money while providing most, if not all the features that you need. A good zero gravity chair can be an expensive purchase, even if you are sticking to a reasonable budget. But that does not mean it is an expense. The health benefits that a zero gravity chair can offer far outweighs the cost of the chair itself. If anything, it could be considered an investment. If you are in the market for a zero gravity chair, then make sure that you keep all of the above points in mind before you make your purchase. Remember, what works for someone else may not necessarily work for you, so all the reviews and tips in the world won’t beat your personal preference.